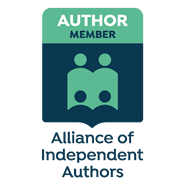 My guest blog in March 2017 for the Alliance of Independent Authors urged other writers to publish books in a format suitable for dyslexic adults, and I’m thrilled it’s starting to happen. 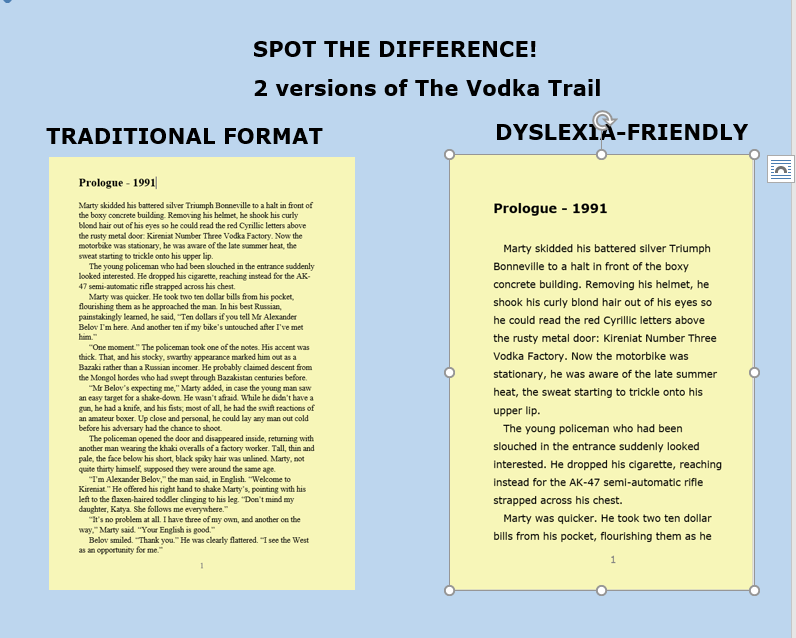 You can see for yourself that a dyslexia-friendly edition is much easier to read. It isn’t just for dyslexics, either. Older readers may also prefer a crisp paperback that’s very easy to read. 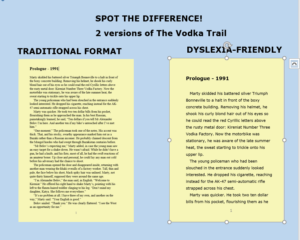 Do take a look at the dyslexia-friendly editions of The Bride’s Trail, The Vodka Trail, The Grass Trail, The Revenge Trail, After The Interview and Up In Smoke. 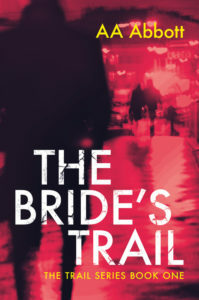 These are Amazon UK links, but the books are also available on other Amazon websites – Amazon.com, for example. All six books are engaging, pacy crime thrillers. 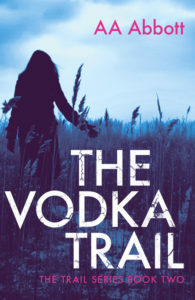 The roots of the Trail series lie in the fall of the Soviet Union. Freed from Communist shackles, Alexander Belov becomes fabulously rich making Snow Mountain vodka. His family are left penniless, however, when he’s thrown into prison and dies in mysterious circumstances. Son Erik and daughter Kat claim asylum in England, where Erik concentrates on developing a cancer cure. Beautiful Kat parties hard, falling in with criminals until she finally decides that she too will build a vodka business. Even then, she can’t shake off the ghosts of the past. 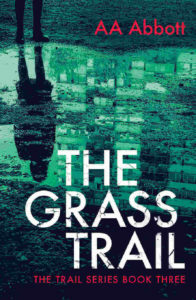 Readers have compared the Trail series with John Grisham, Robert Galbraith, Ruth Rendell and Jeffrey Archer. Currently, there are four books in the series, with more in the pipeline. Each is a story in its own right, but together they follow the family’s fortunes over several years. 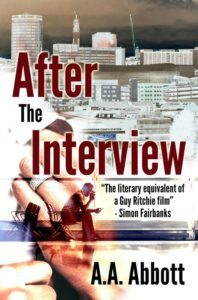 After The Interview, first published in 2014, is another cracking crime story full of unexpected twists. Jed Gardner, the high-flying CEO of an IT company, prefers computers, music and trains to human beings. His lack of empathy hasn’t just left him lonely and workaholic, it’s made him dangerous enemies. 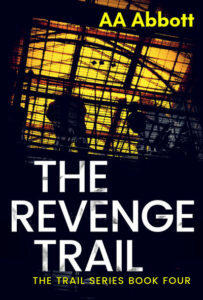 As their revenge unfolds, he stands to lose more than he can bear. 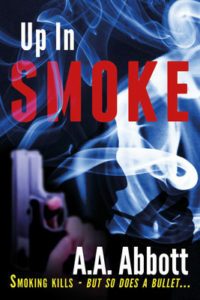 All my crime thrillers are available as standard paperbacks and e-books as well. 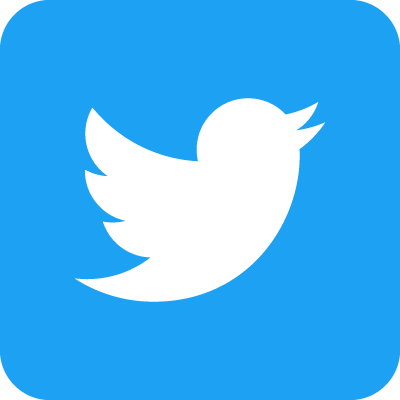 Don’t forget that font types and sizes can be adjusted on a Kindle to make the text easier to read. The choice is yours!